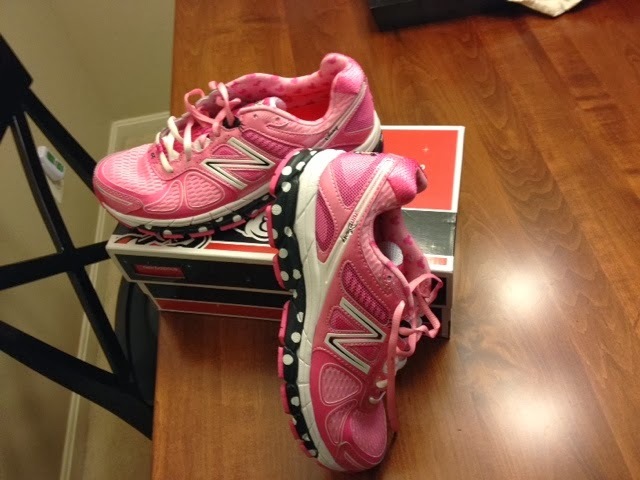 Today I received a very exciting package in the mail. . .my new runDisney shoes! These are a high demand item as they can only be bought at runDisney expos held just a few times a year in either Disney World or Disneyland. Since I wasn't at a runDisney expo, I found a business that I ordered from who went to the expo for me and then mailed the shoes. Aren't they super cute?!?! 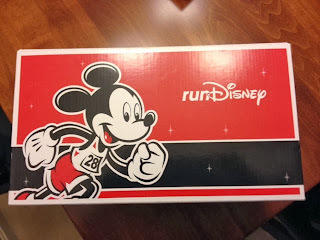 So why the fancy new runDisney shoes? Well as some of you may recall from my original blog post on NYE (that never did get moved over here to the new blog), I made a resolution to return to running this year. I'm planning to run the Castaway Cay 5K while we are on our Disney cruise and hope to join some friends in other local running events. 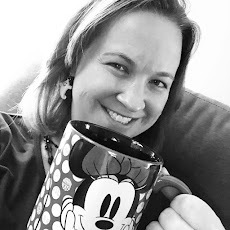 I would LOVE to make it to Orlando for one of the official runDisney events this year, but doubt that will happen - oh well, there's always next year! And if anyone (or anything) can motivate me to run, it's definitely Disney. Just think of me as running on "mouse power." After all, the only things I need to get me going are "faith, trust, and pixie dust" (and cute shoes. . .and a treadmill. . .) I'll give updates on my progress and a full review of the Castaway Cay 5K as my training continues!